We gave those meaningless Valentine’s back in third grade, too. I don’t even remember the “theme” of the card I gave, much less the themes of the cards I received. 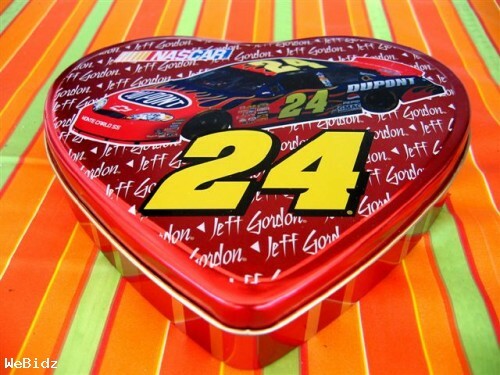 I think my son gave Jeff Gordon Valentines cards a couple of years ago, which is appropriate since he digs #24 but inappropriate since cards should be about the one to whom we are giving the Valentine I think. Can you imagine the power of a thoughtful Valentine? Now back to the Valentines thing. Don’t you want folks to open their Valentine from you and think the latter thought in the above paragraph? How powerful that might be. Especially if they might think they are loved. After all, that is the reason for our existence, isn’t it? To believe that we are loved. More specifically, to believe in the God who demonstrated His love for us in this way – He gave up His Son. If that is our reason for existence, then maybe the reason for the church’s existence is to be a people among whom that love is on display and through whom that love is given into the lives of the lost and lonely and unloved of our world? If we go near to them, thoughtfully, caring more about what they are becoming than what we are becoming, how powerful could that be? How transforming? That others who question the near love of Christ might witness it right before their eyes through the near love of a Christ-follower. I guess that sort of makes His church a Valentine-giving agency. Maybe that’s a stretch. Or maybe not. 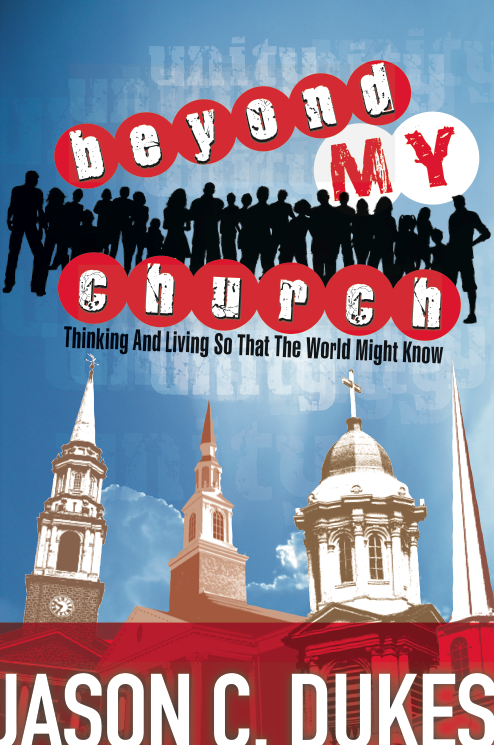 May we NOT be the sort of churches that give those generic Valentines-ministries that are more about who we are than about who the receiver is. May we instead give thoughtful, intentional, wise, near letters of love daily. PRAY _ Lord, to whom might You be leading me to give a very thoughtful Valentine tomorrow? Please grant me wisdom regarding that gift, that it might demonstrate with much power how near Your love really is to us.